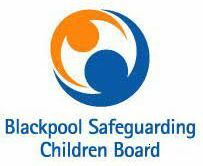 Last month, Blackpool Safeguarding published a Serious Case Review (SCR) following the death of an unnamed 17-year-old boy, who suffered fatal injuries after jumping from the roof of a building in the early hours of December 22nd 2017. 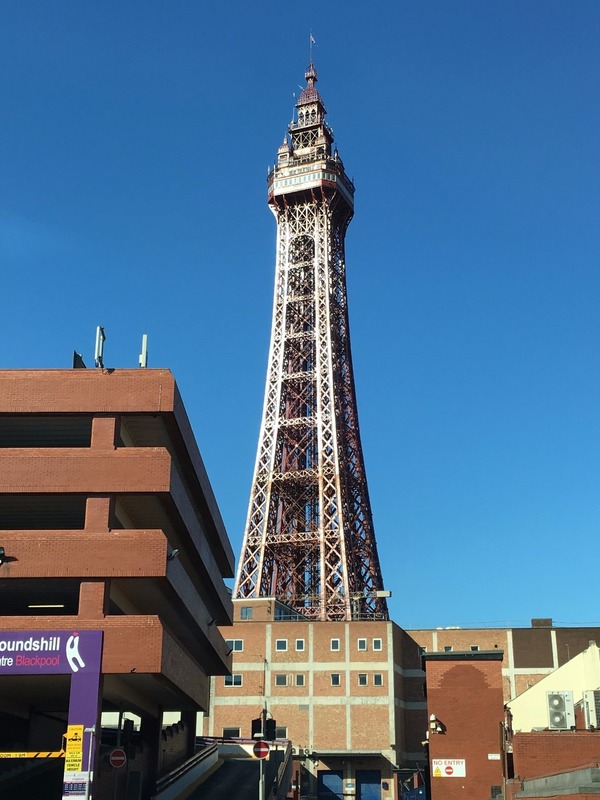 In September 2014, the boy referred to in the SCR as Child CB had been placed into accommodation in Blackpool after the breakdown of his relationship with his adoptive family. He moved from foster care (5 placements in total) to residential care, firstly in Manchester and then to a residential placement in Blackpool in 2017. In May 2015, while in foster care, Child CB was taken to hospital when he reported feeling suicidal. He was also taken to hospital in August 2016, after he had drunk household bleach and told his foster carer that he wanted to kill himself. Following this admission, Child CB and his social worker attended an appointment with a consultant psychiatrist . The consultant psychiatrist agreed that Cognitive Behavioural Therapy (CBT) would be helpful, but also prescribed the antidepressant Fluoxetine as well as the anti-psychotic Risperidone and Circadin (aka Melatonin). Following this appointment the consultant psychiatrist diagnosed “significant attachment disorder, recurrent depressive disorder, social anxiety and challenging behaviours”. In July 2017, discussions were held with Child CB about a proposed move to semi-independent living arrangements, but the prospect of this caused him significant anxiety. Instead, at his request, he was placed in a children’s home in Blackpool in August, and enrolled at a nearby college in September. By the end of the month, Child CB’s behaviour was becoming problematic at college. His attendance had fallen and he was unmotivated. On December 7th, Child CB saw a GP, and admitted that he had been having suicidal thoughts and that he had self-harmed. He said that he “wants to die but does not want it to be painful or messy“. 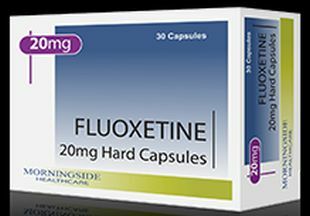 After talking to the GP, he agreed to access Youtherapy for counselling. 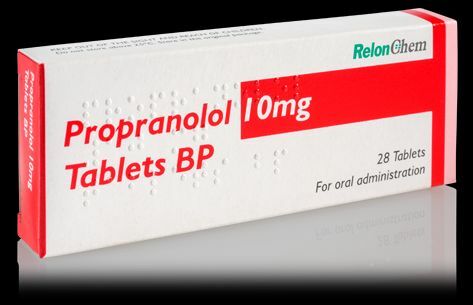 The GP also prescribed Propranolol. 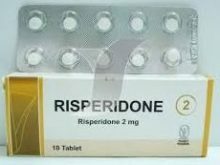 Child CB’s prescriptions at this point were Fluoxetine and Risperidone, as well as Omeprazole and Domperidone for digestion problems. He spoke to a counsellor at Youtherapy later that day. 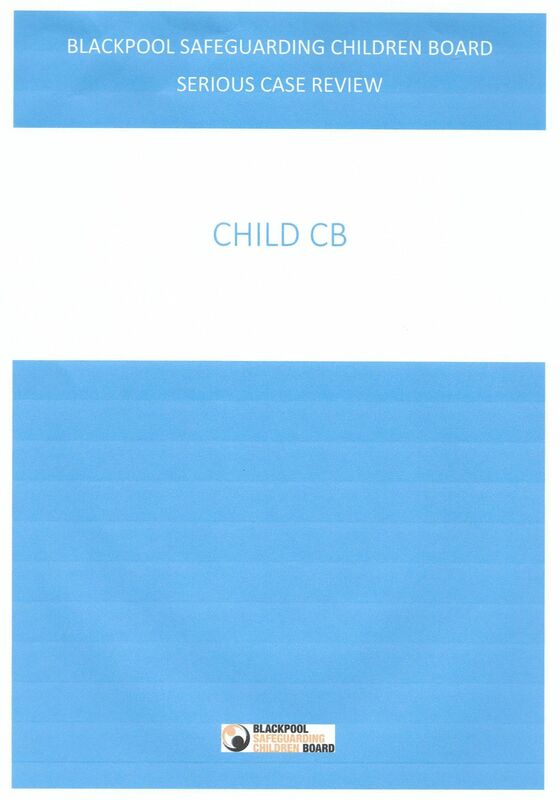 The following day, a staff member at the home recorded that Child CB appeared very low in mood and that he was taking all of his medication but was still using cannabis daily. The following day, Child CB had an argument with another resident at the children’s home. In the early hours of the following morning, Child CB walked out of the home and subsequently took his life.